Though concluding that taxi operator Roger Williams caused the accident that claimed the lives of two passengers, automotive expert Spencer Grant said Williams also saved the lives of several others. The accused, Williams, had told police that he was driving his bus down a hill on the Cane Garden Bay main road when the vehicle ‘popped out of gear’ on the day of the crash. He was reportedly transporting 20 passengers at the time. Two died. The expert, who is also an accident investigation and reconstruction specialist, further explained what he believed happened seconds before the deadly crash. The expert also told the court that he did a full inspection of the vehicle after the crash, and drafted an independent report on his findings. He concluded that there were no defects found. He also stated that the transmission or ‘gear box’ was in good working condition. The expert noted his findings while he was being questioned by Director of Public Prosecutions Kim Hollis (QC). 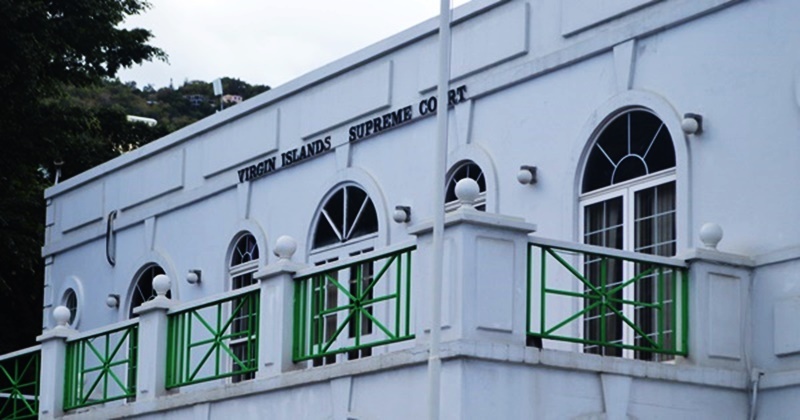 Meanwhile, the expert, while being cross-examined by Williams’ attorney Richard Rowe, admitted that more lives could have been lost if the accused taxi driver had not taken evasive action. The court heard that, while the vehicle was moving ‘uncontrollably’’downhill, it was directed onto a driveway that is perpendicular (at a right angle) to the said main road. “It would have more catastrophic if the bus continued downhill,” the expert told the court. He said the turn-off saved the lives of other passengers. The expert then agreed that his report describes the life-saving turn-off as ‘sheer luck’ or ‘instinct and good ‘maneuverability’ by Williams. The fatal crash, which happened in December 2015, claimed the lives of two tourists – 67-year-old Mary Kettner and 53-year-old Dana Husereau. Some 18 persons were injured in the accident. Williams will return to court.